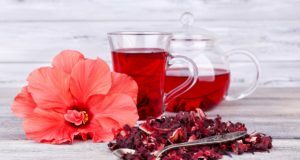 Is Hibiscus Oil Good For Your Hair? 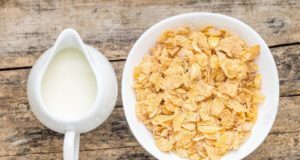 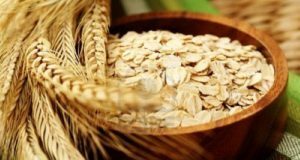 Are Oats Good For Weight Loss? 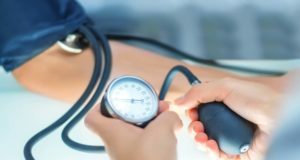 Is Rose Geranium Good for Low Blood Pressure? 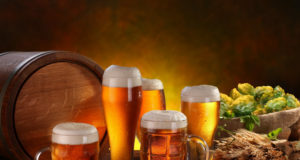 Is Beer Good For Kidney Stones? 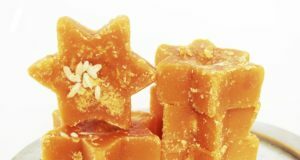 Is Jaggery Good For Health?